I am slowly getting back into my normal blogging routine in the midst of settling into my new apartment. In the meanwhile, I have officially started freelance blogging for Forever 21! 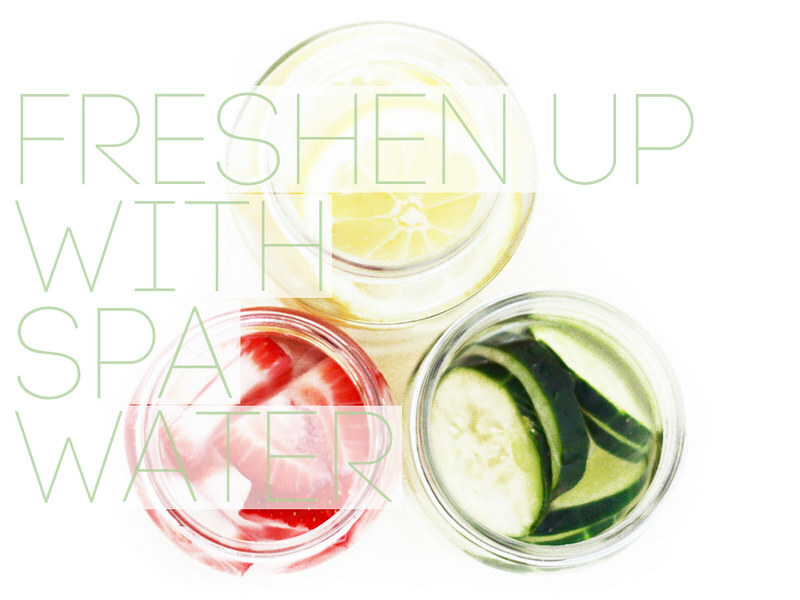 Check out my first guest post about spa water on the F21 Blog here!